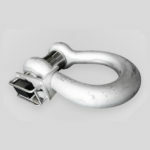 Load Shackles – Offer a more compact version of the Eye / Eye Load Cell, these are essentially a Lifting Shackle with a built in Strain Gauge to measure the load. 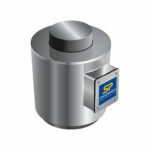 Protier supplies a comprehensive range of wired & wirless compressive load cells. Combined with heavy duty construction, industry leading accuracy and high capacity into a cost effective weighing and load monitoring product. 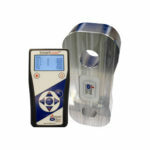 Compression load cells are utilized every day in compression force testing, structural weighing and for the conformation of mass and centre of gravity.